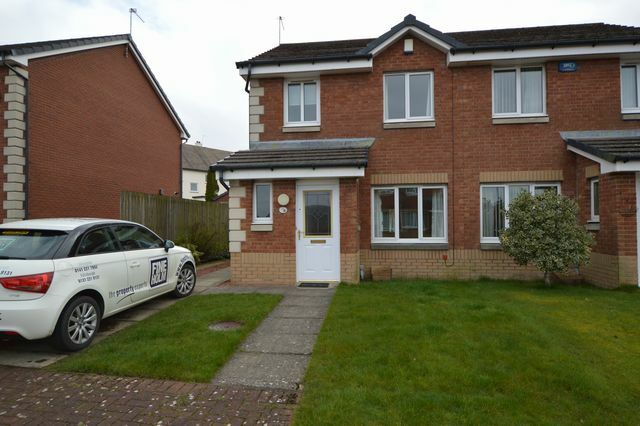 Attractive, modern semi-detached villa in quiet residential estate in Maryhill- can be part furnished or unfurnished. A great family house the layout includes lounge, kitchen/diner, downstairs WC, 3 bedrooms ( 2 double and 1 single) and family bathroom. Good sized rear garden and driveway. Freshly decorated with GCH. Close to West End and all amenities.